Since this past Thursday was Valentine’s day I wanted to go all out in celebrating with the missus. For dinner I made seared and stuffed flank steak and I made some brussel sprout burgers as a side. 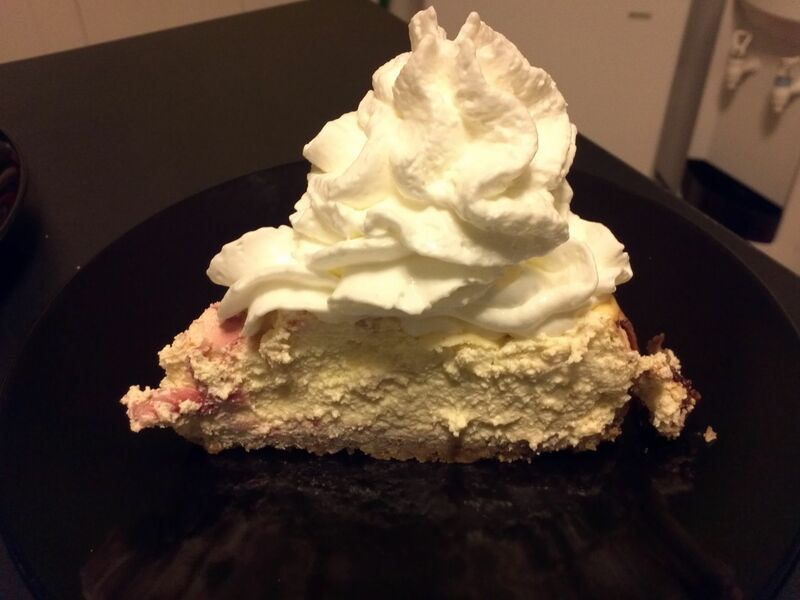 This Strawberry Cheesecake really hit the spot for dessert! I’ve actually made this several times in the past but I’m always conflicted posting dessert recipes. A lot of people dieting have issues with desserts and often stay away from them. 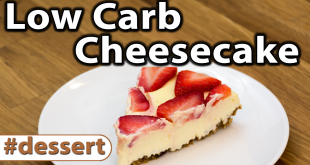 Also, even though keto desserts are low carb, they are often “lower” carb and should only be eaten sparingly. Now, with that off my chest, lets get baking! Here is the finished product! I think it turned out really well! 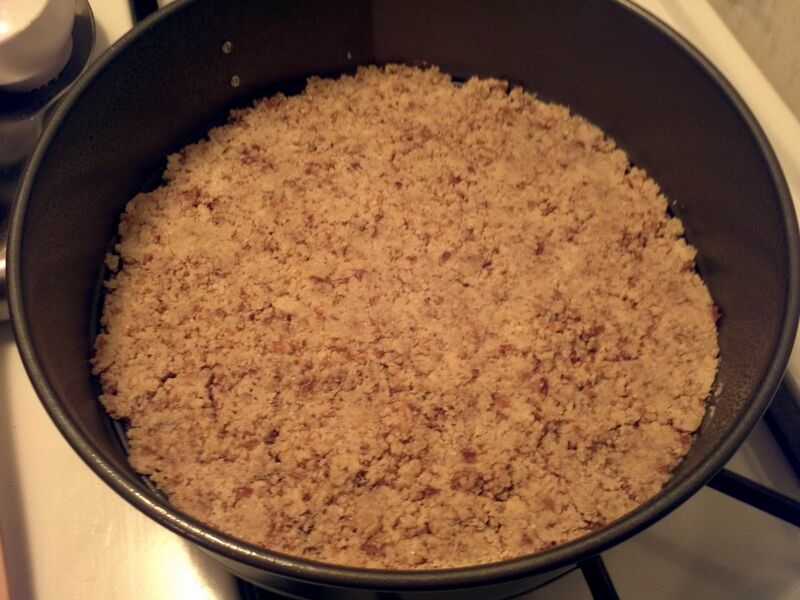 First, we’ll start with the crust. 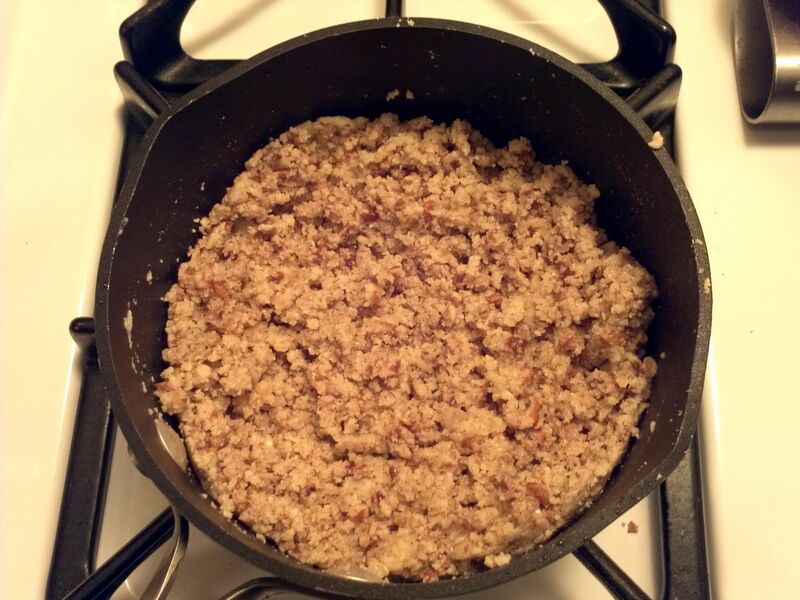 I like to do a combination of both Pecans and Almond flour. The first steps is to get 3/4ths of a cup of pecans and crush them. In my case I started with chopped pecans but you could use whole as well. 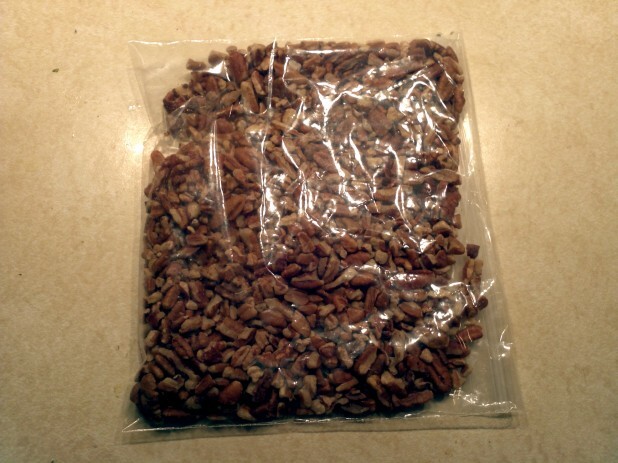 Once you have the pecans measured and put in a bag, you’ll want to grab your favorite bludgeoning tool and bash away! In my case I just grabbed a roller. 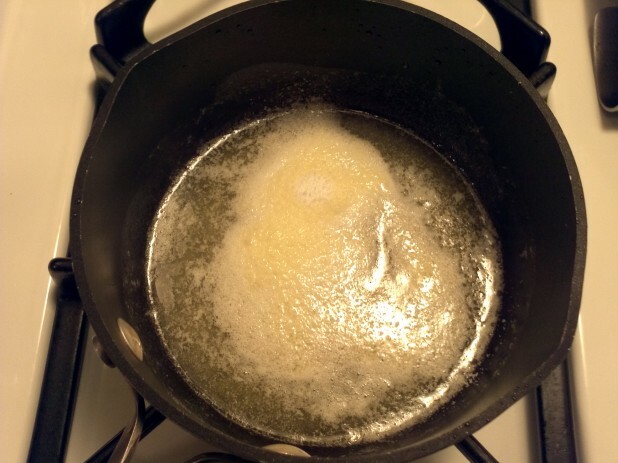 Melt 4T of butter in a small saucepan. Add the splenda and combine. 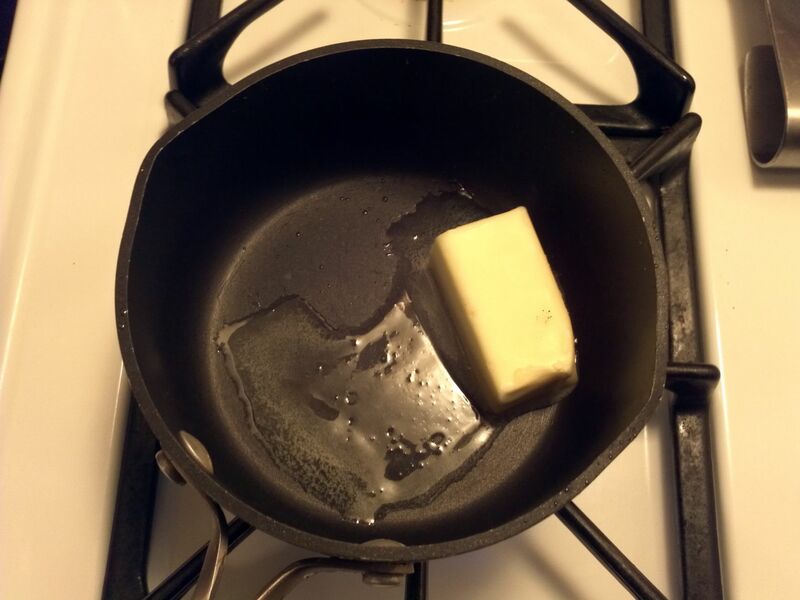 Now add the nuts to the butter and combine. I really like the texture of the combined nuts. The almond flour is fine and fills in the gaps in between the coarsely crushed pecans. Cook it over medium heat long enough to combine all of the ingredients and warm it up. Next grease your 9-inch Springform Pan and get ready to put in the crust. 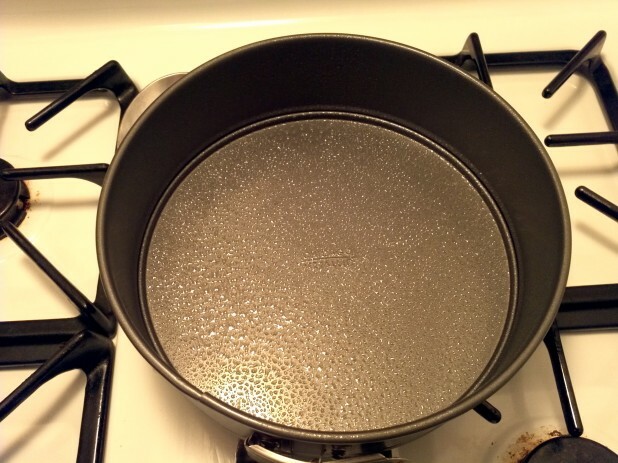 Spread the crust around the pan and make sure to pack it down. Throw it in the oven at 400 degrees for a few minutes to brown it. You should only have to cook the crust for 7-10 minutes. When it starts to get brown on the edges like this, definitely take it out. 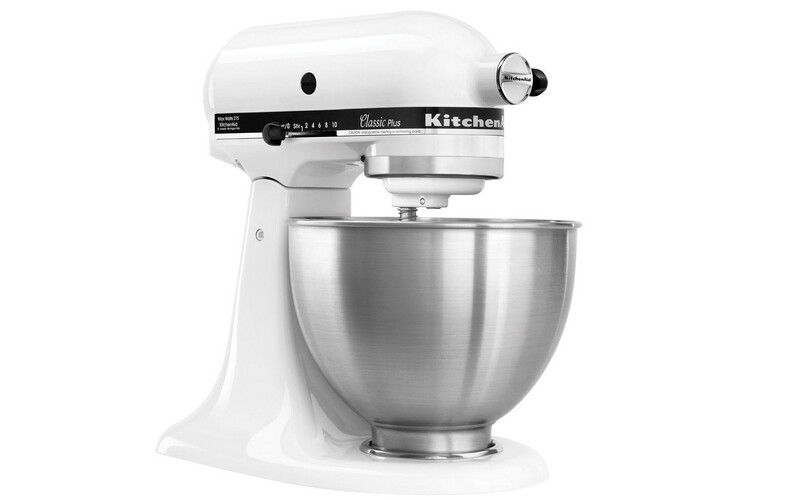 Next, break out your stand mixer and get ready to mix! By the way, if you have a Kitchen Aid mixer, definitely consider picking up this aftermarket beater blade. 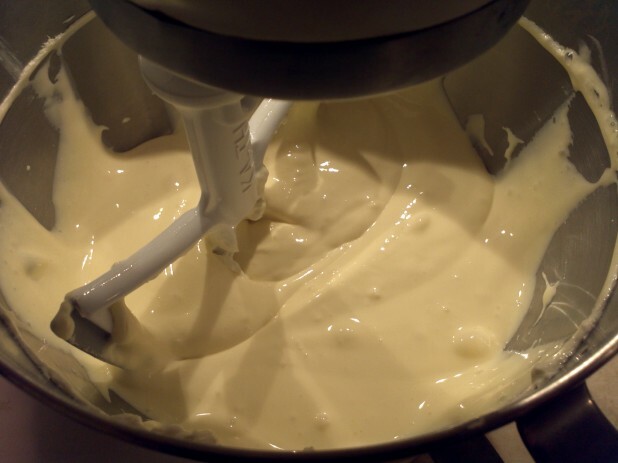 It makes it much easier to mix recipes like this cause it squeegees the bowl as it mixes. It makes it even less work to combine all the ingredients of recipes. The first step on the liquid is to beat the crap out of the cream cheese. Ideally, the cream cheese should be room temperature but no one has time for that! Just beat it really well. 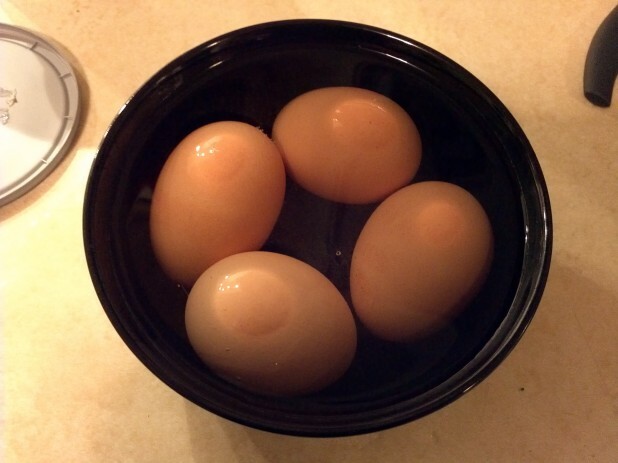 The eggs should also be room temperature … sitting them in warm water for a few minutes can warm them up to the desired temperature. 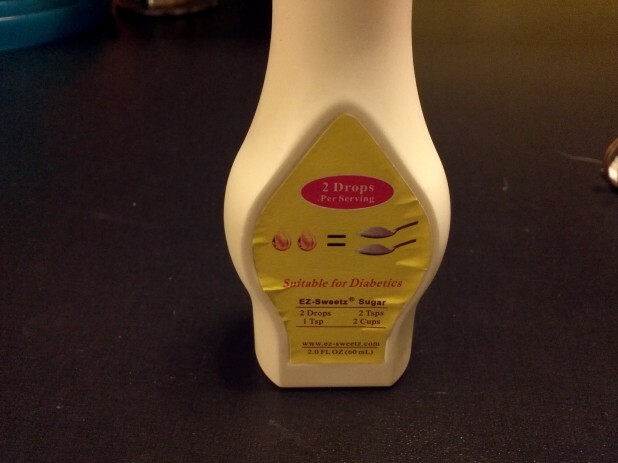 For the liquid part of the cheesecake, I prefer to use the liquid sweetener EZ-Sweetz. As you can see from the label, this stuff is crazy potent! For this whole recipe we only use 1/2 tsp! Here is the final liquid. 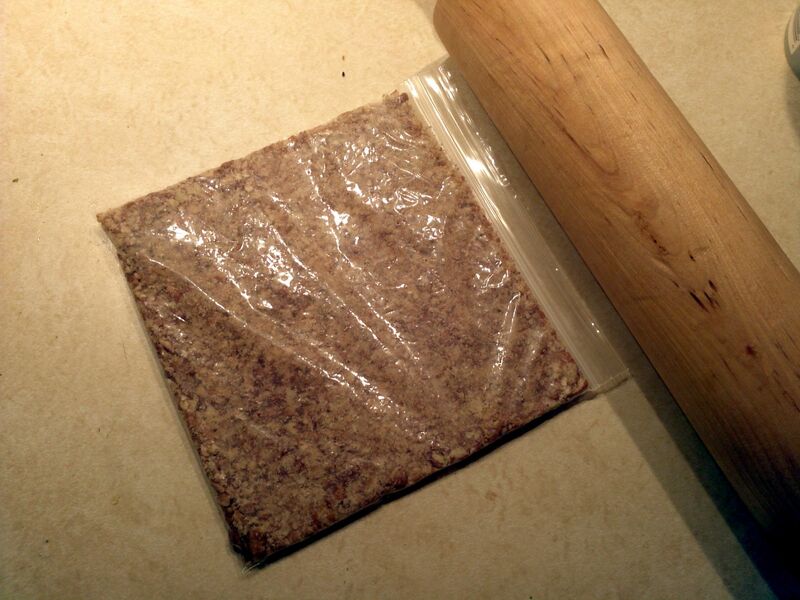 It should be pretty easy to spread around, next we’ll prepare the crust before we pour it in. 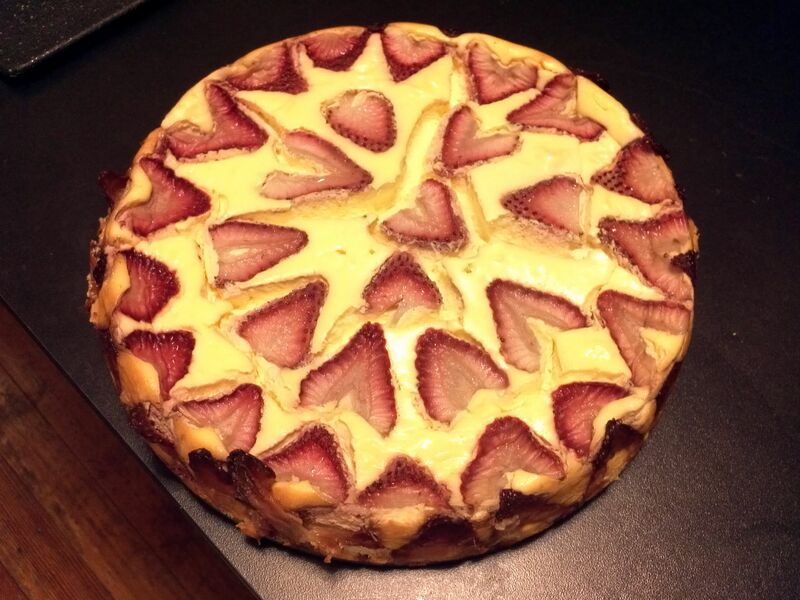 Since this was for V-day, I decided to get a little fancy and add sliced strawberries! Feel free to leave these off for less carbs. I sliced them as shown so I could adorn the cheesecake crust and top with them. I took the slices and lined the springform pan with them. Now add the liquid. 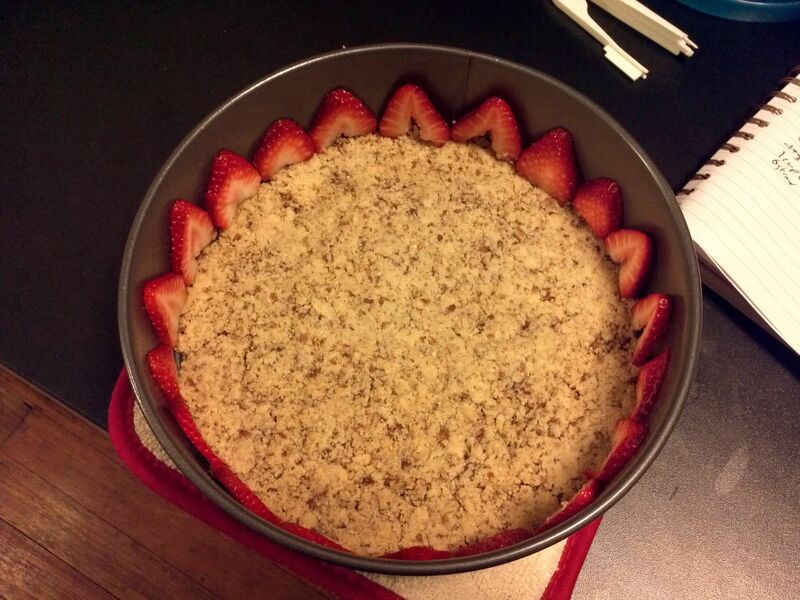 It expands pretty well and covered the strawberries. 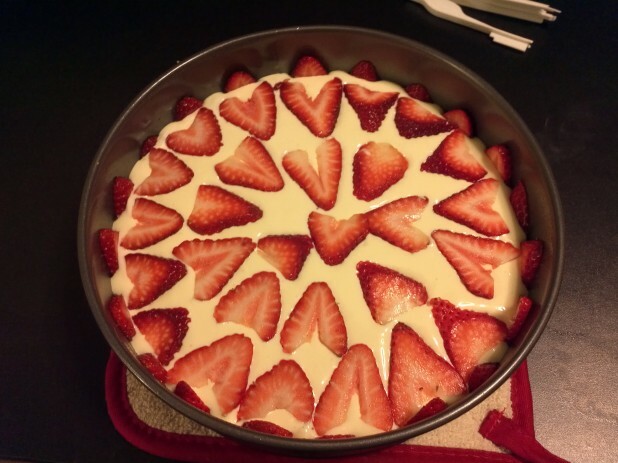 For even more flare, I added strawberries to the top of the cake. And there you go! 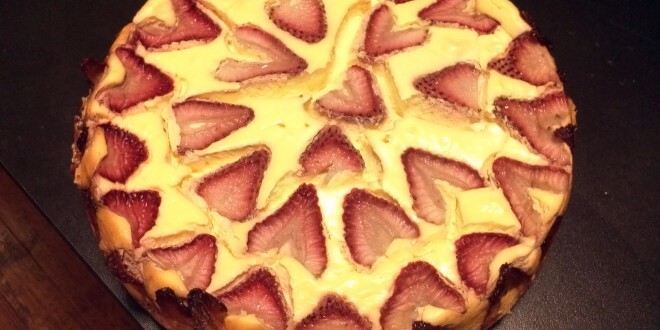 Here’s a slice of the finished cheesecake! Cook for 60-90 minutes or until the cheesecake has set. 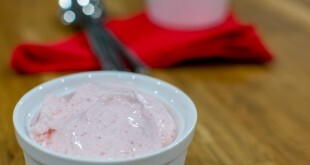 Let cool, then store in the refrigerator, serve cold with whip cream optional! You could easily serve this as 1/16th sizes as well. 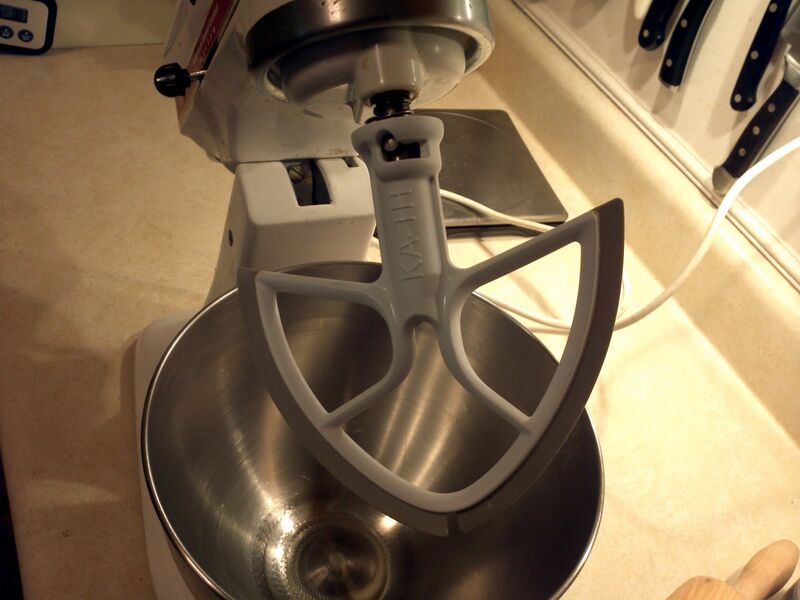 It makes a lot of cheesecake! Do you have a way to convert the units you use ( especially like tablespoon etc ) in to grams? 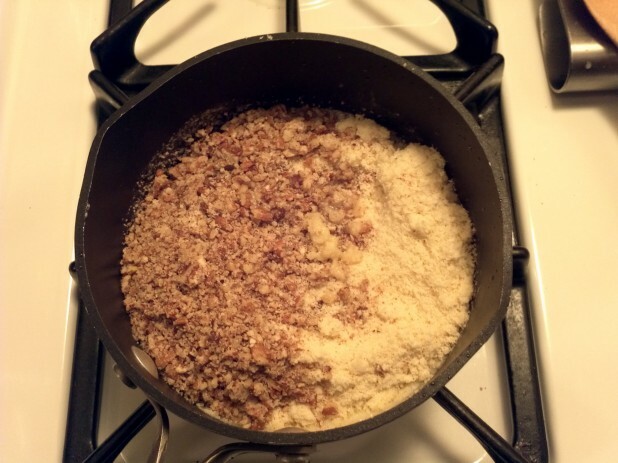 Can you please specify T to mean Tea spoon or Table spoon, it doesn’t matter as much for this recipe, but in general this could be confusing for me in the future when I am trying to make the cheese cake. Good catch! I meant T=Tbsp and t=tsp but I’ve updated it to be more explicit! Would I be able to replace EZ-Sweetz with Spenda? If so, how many individual packets would I need to equal the EZ-Sweetz? You can replace the liquid sugar with splenda. However, the only negative is that liquid sweetener has no carbs and splenda does have some carbs with the binding agent. That being said, you would need one cup of splenda by volume. So 1 cup of the standard granulated splenda. I’ve never used packets as my splenda is in a large yellow bag from the baking aisle. Do you think it would freeze well? I’m thinking of making it in small ramekins and freezing for consumption at a later date. There’s no way that I could eat all of this before it went bad. I haven’t made this particular recipe yet, but cheesecake generally freezes pretty well. Just remember that less air/better seal=better cheesecake when you thaw it out! This is so awesome! Thank you for posting! 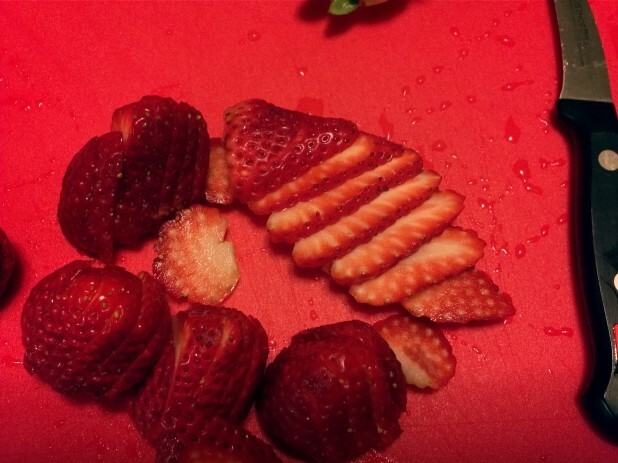 Do you know what the carb count would be w/out the strawberries? The strawberries are contributing 8 carbs and 2 fiber. So 6 net carbs over the cheesecake. If you cut it into 8 slices you’ll save approximately 1 carb per serving. So I tried it out once two weeks ago (with no Strawberries) and it was amazing. This time around I made bite size cheesecakes and added a tiny bit of cinnamon, it was great! Thanks for your amazing Keto recipes!!! OMG, that looks great. I am just starting off on Atkins and am on day 11 on Induction, I have been going nuts trying to figure out what and how to eat and I stumbled upon your blog on pinterest. THANK YOU, lol. These recipes are really creative and look delish, I can’t wait to make this cheesecake, not only is it my fav dessert anyway, but it will help me curb my sweet tooth, thanx. I’d describe the conversion from US measurements to European as “maddening”. We use weights for solids and Milliliters for fluids. I’m going to try and convert this tonight tho. I know this was ages ago, but did you bake the crust before putting the cheesecake in? Is there another nut other than pecans you can use? Do u have to use the pecans? You don’t have to use pecans. I’ve heard of people even using no crust! 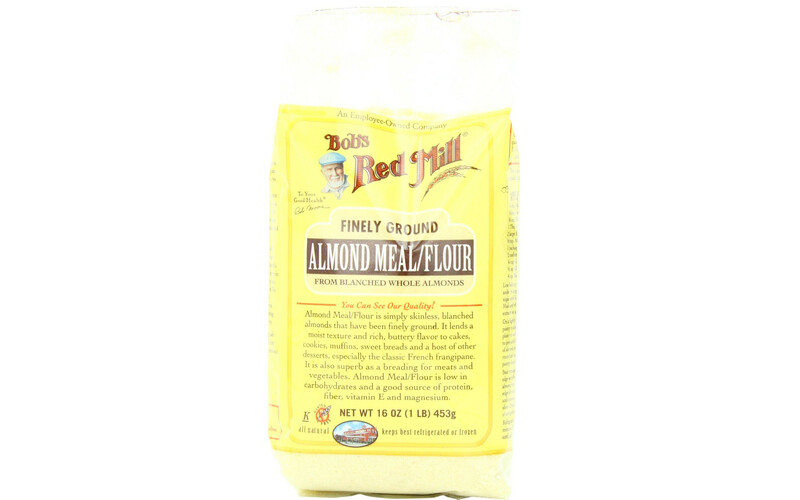 You could use crushed almonds or walnuts or a combo of coconut and almond flour. Can I just use 6 drops of EZ-Sweetz when making the crust instead of using Splena? or is there a specific reason you use splenda there? Thanks for posting, Im glad you did.. this looks AMAZING! This looks stunning, but I would not want to use Splenda (for reasons of doubt about it). Do you have a suggestion for a Splenda-Free version? Thanks for all your keto recipes and the instructions that go with all of them. 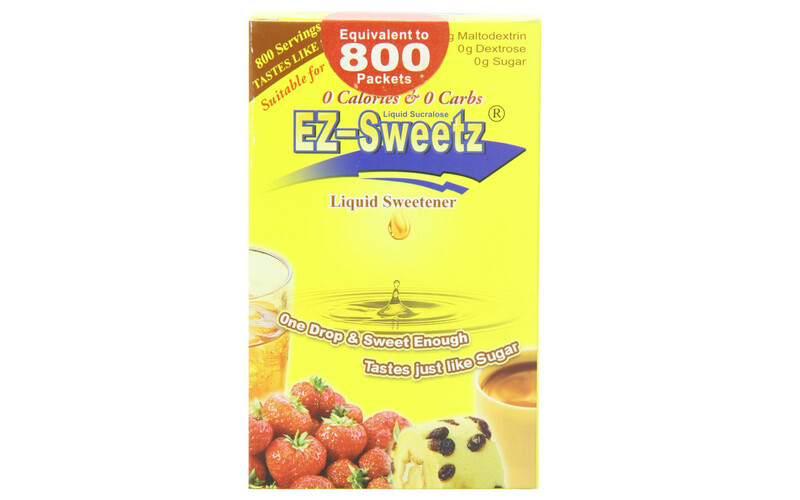 You could use EZ-sweetz (liquid sucralose) or Erythritol. 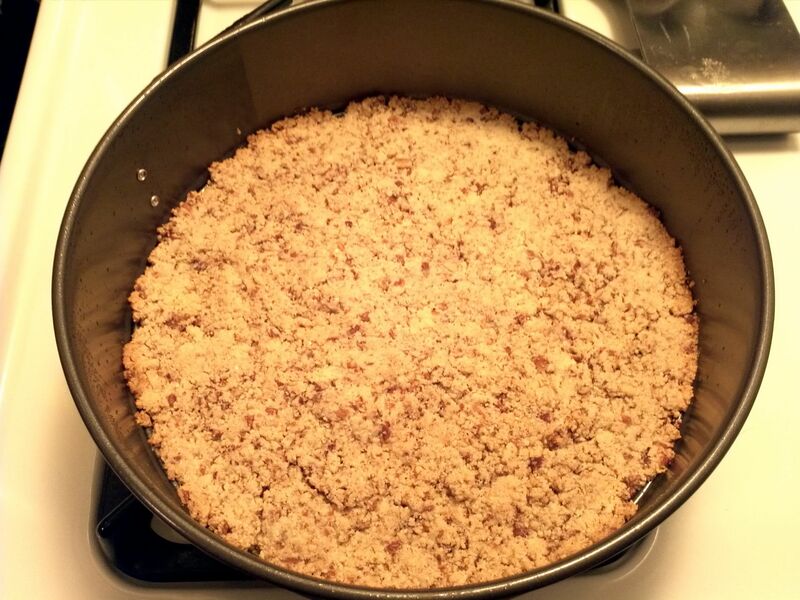 This is my go-to recipe for dessert. I converted it a little using strictly Swerve sweetener and I blend up the strawberries in with the cream cheese and leave out the sour cream altogether. It is surprisingly light in texture, but still very rich in taste. Even my non-Keto family members gobbled it up at our 4th of July party and didn’t have a clue it was sugar free. Thanks for the awesome recipe! I have this in the oven as we speak! Made it in my Blendtec and let it sit for a few minutes to get out extra air bubbles. Will update after tasting- but the batter tastes amazing! I never worry about tasting anything with raw eggs- especially when the eggs are from my free range organic chickens! 🙂 So my cheesecake will have a bit more of a golden color. Made this for christmas with berry topping and it was absolutely delicious! Do you think I could skip the sweeteners altogether? Since I’ve gone paleo/primal/low carb I’ve tried to adjust to the natural taste of things. But I’m afraid if I don’t use any sweetener it will come out a salty or tasteless treat. What do you think? i know this is an old post but i think its great that you are wanting to leave out artif sweeteners. make sure to use unsalted butter in the crust. (i think pecans taste sweet!) cut back on the lemon juice in the batter so its not sour. 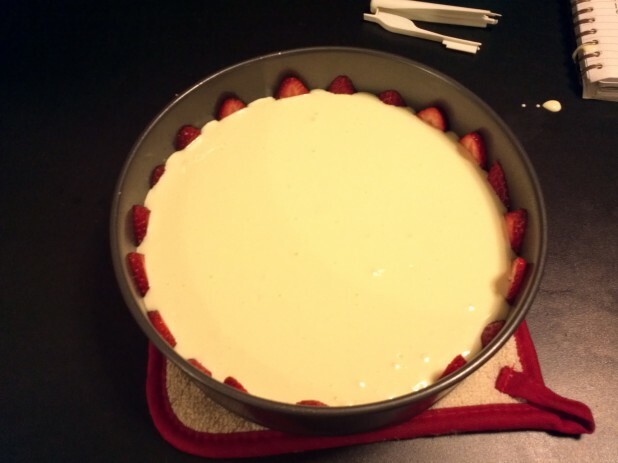 i like elises suggestion of blending the strawberries right into the batter and maybe leaving out the sour cream. it would add sweetness and probably a beautiful delicate pink color. good luck! I’d like to make this in a pumpkin version for Thanksgiving next weekend (Canadian). What substitutions should I make to add the pumpkin puree? I made this yesterday and it was delicious! I actually halved the recipe and made 12 cheesecake cupcakes! They baked for approximately 75 min. This one is a keeper! Caveman Keto is quickly becoming my go-to site for awesome recipes!! #baconwrappedjalapeñochicken sooo good! So delighted to have found this recipe. I cooked mine sous vide style for 90 minutes in mini mason jars at 185 and they were perfect! I have tried this recipe several times, and it turned out delicious! 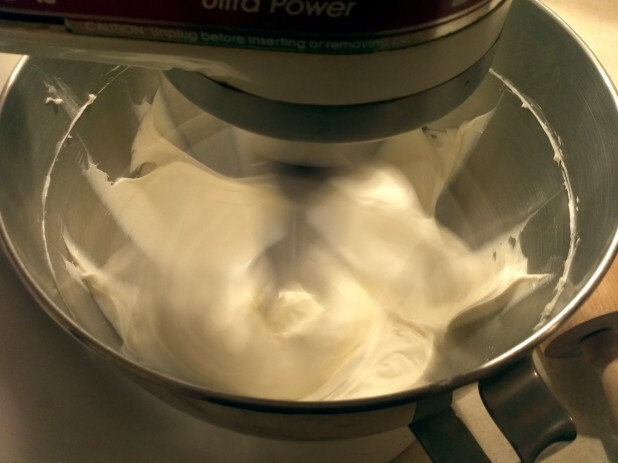 I don’t have a stand mixer, so I’ve bought whipped cream cheese and mixed all in blender (cream cheese should be added last). Also tried coconut flour instead of almond, and crust tastes much more like it’s made from cookies 🙂 So far it’s the best cheesecake recipe I was able to find. Thank you for sharing!